The excitement in pico projectors is hard to dismiss. In fact, according to a recent report, the pico projector market is expected to grow by about 40 percent between 2016 and 2020. The reason: The technology continues to develop at a very rapid pace. 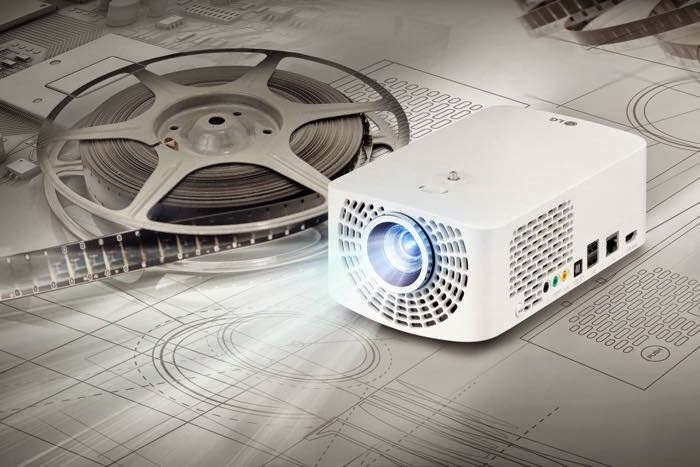 Mini projectors are getting smaller, brighter and packed with more and more features. 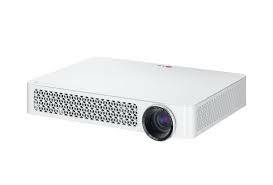 Enter LG’s latest pico projectors – the updated MiniBeam line-up. Recently, LG unveiled two new models in the line, and there’s a lot to be excited about in the MiniBeam Pro PF1500 and the TV PW800. Not only are these projectors extremely portable, they also represent the rapid pace of development in mini projectors. Both pack in an array of features. For instance, the TV PW800 is the first pico projector to include a TV tuner, and the Pro PF1500 is a Full HD mini, weighing just 3 pounds. Both the PF1500 and the PW800 are small-box projectors. The PF1500 is the larger of the two, and although it’s not quite small enough to fit in your pocket, it’s perfect for taking in your bag with you wherever you go. The PW800 is smaller, the true mini projector, weighing a little more than a pound. 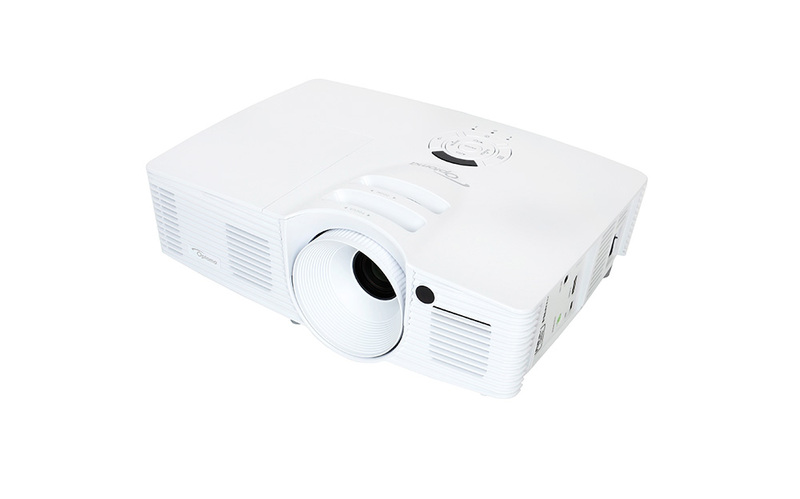 The PF1500 competes fiercely with other mini and portable home entertainment projectors. 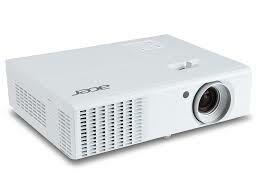 For instance, the projector has a 1920×1080 Full HD native resolution. It’s rated at 1400 ASNI lumens and has a contrast ratio of 150,000:1. This is a big projector in a small package, and it has the potential to provide great results for home movies and video viewing. Plus, the Pro PF1500 is geared more for those wanting a bit more features. It includes wireless connectivity, Bluetooth audio and optical zoom. On the other hand, the TV PW800 isn’t a Full HD solution, but it does have a lot of amazing features. That’s why the PW800 is great for the business road-warriors and home entertainment buffs. The TV tuner feature, first and foremost, is what sets this apart from other pico projectors. Yet, the PW800 also boasts some impressive stats for a pico. First, it’s equipped with an 800-lumen lamp. That’s a little too dim for well-lit rooms, but compared to other pico projectors, it’s very bright. Additionally, the PW800’s native resolution is 1280×800 and it has a 100,000:1 contrast ratio. Plus, it has all the right features for home entertainment, including HDMI support, USB input, smartphone connections, and wireless connectivity. 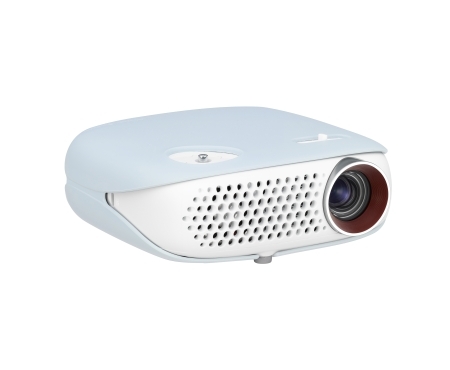 The LG PW800 and the LG Pro PF1500, compared to other mini projectors, are a bit on the high-end. 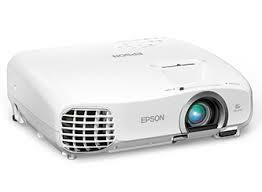 For instance, the PW800 starts at $599, which is considerably higher than other pico projectors. 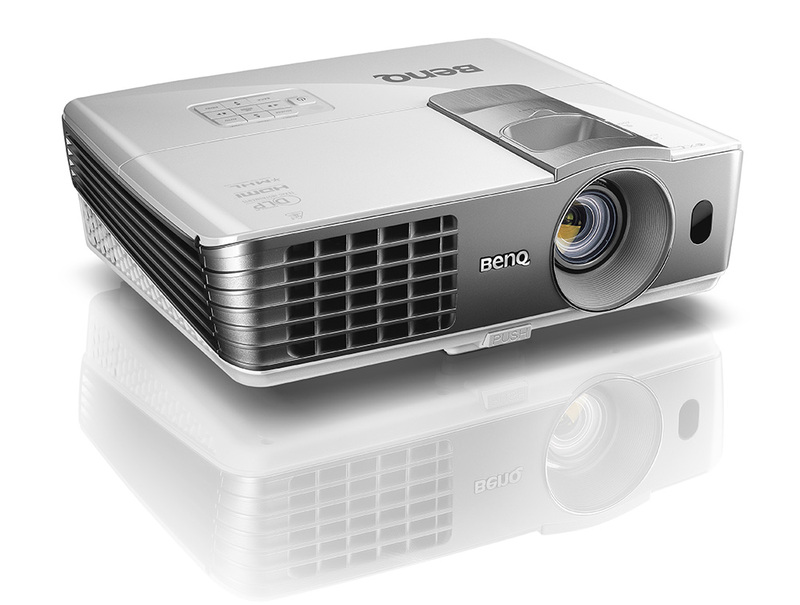 And the Pro PF1500’s starting price $999, puts it in line with larger, portable projectors like the BenQ 1085ST and the Optoma GT1080. That makes sense, considering both pack in the features. And if you just plan on replacing your TV, the PF1500 might be one of the best, most portable options. Additionally, the PW800 is small, but mighty, and with the TV tuner, it’s great for portable television viewing. More generally, though, these projectors are just another example of what the future holds for mini projectors. They’re becoming brighter and more powerful, and if the trend continues, the minis are becoming more and more competitive with non-portable home theater projectors. MyProjectorLamps.com is home to the best prices and widest selection of quality projector lamp bulbs. If you’re looking for a low-cost, genuine projector bulb, browse our selection today.